PV Riptide only plays during the Spring season (February-May). 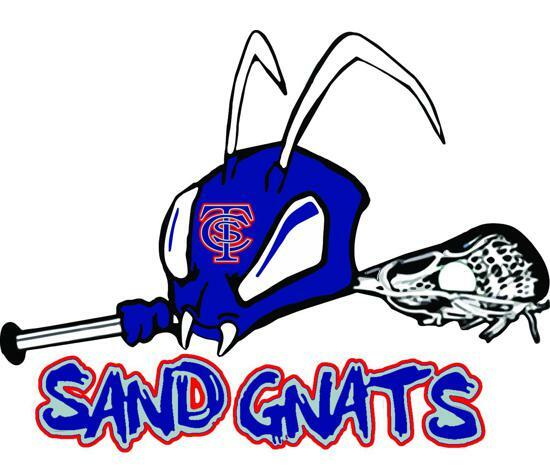 For information on opportunities for Summer, Fall/Winter lacrosse, please visit the private organizations listed here. These organizations are not affiliated or sponsored by Ponte Vedra Lacrosse Club (PVLC)/PV Riptide Lacrosse. We are providing them for informational purposes only. PVLC is neither responsible for any inaccurate information, nor assumes liability for any injury, loss, or damage of any kind arising from or in connection with any person's participation in these programs. To be featured on this informational page, please contact .